New to Ghostbikes the EVS R2 Race Collar is the ultimate in race collar technology that provides even greater protection against common neck & collarbone injuries. A 'one size fits most' and minimalist design make this a must have piece of kit for any MX rider. 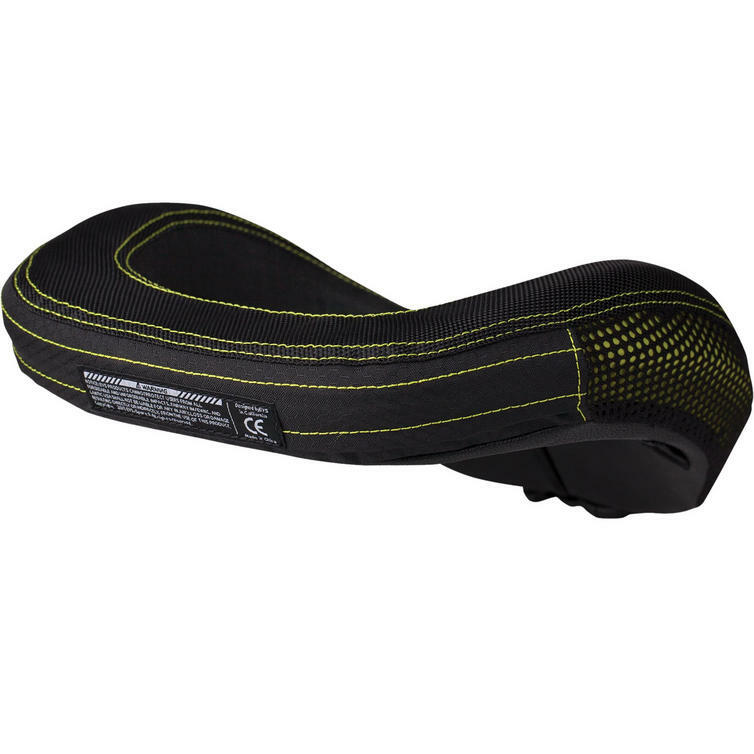 What are you waiting for get your neck protector from Ghostbikes today! 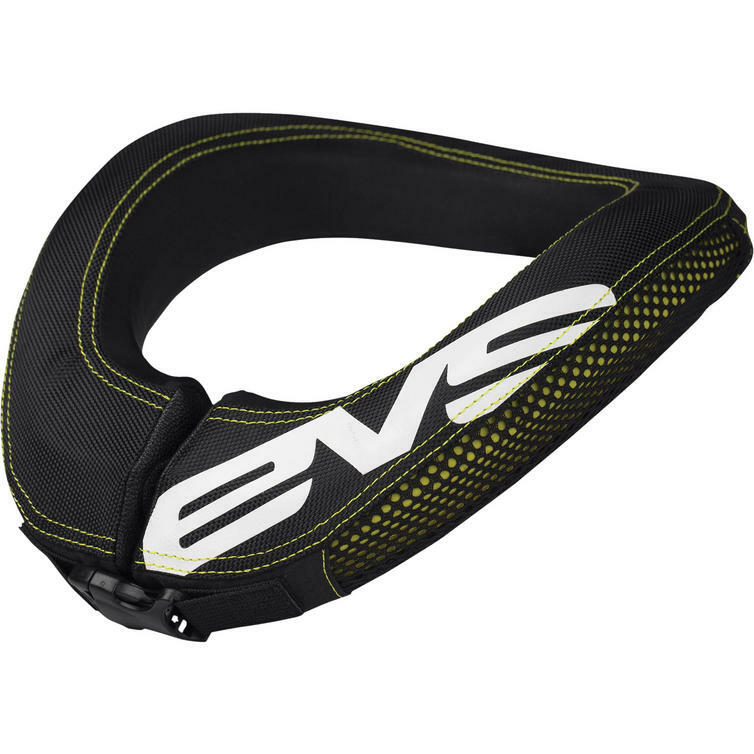 The EVS R2 2013 Neck Support Brace is currently available in the colours shown in the product variation above, if there is no variation option, it will be available in the colours as shown in the pictures above.